If there’s one skill everyone thinks they have, it’s creative writing. The programmers coding the game and artists bringing ideas to life have no trouble getting respect, but the art of storytelling is one that’s not seen as challenging. Of course, we’ve all played more than one game where the storyline and dialogue was so cringe-worthy that you found yourself skipping it all. It’s usually the games developed with the help of skilled writers that stay in our mind the longest. Bioshock, The Last of Us, and Telltale’s The Walking Dead are only a few of the many beloved titles with conversations that helped captivate players into their rich worlds. If you’re an aspiring game writer tasked with crafting dialogue for a game, consider the following tips. 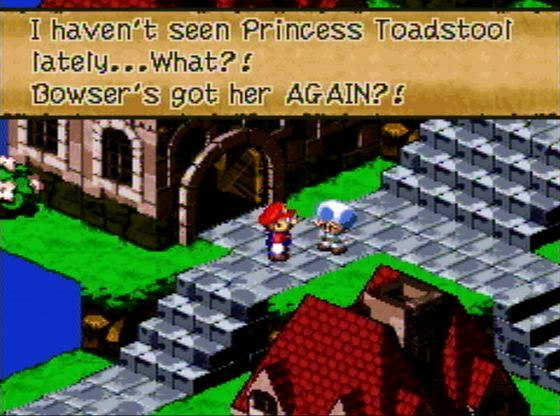 Learning how to write dialogue that actually helps make the story and characters more interesting for the player instead of boring and/or annoying them is a key in creating memorable games. Most writers will go all out when it comes to the main characters of the game. Plenty of time is spent on conversations between the player-character and his arch-nemesis or party members during an important scene, and that’s OK. The problem is when every non-playable character feels like they can be swapped with the next and nothing will change. 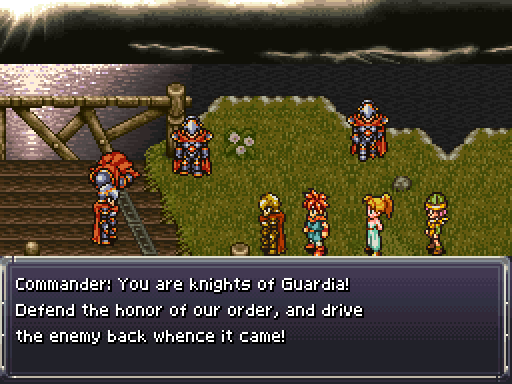 NPCs (non-player characters) play a big part in making the game’s story meaningful, but the ones with little character of their own will result in a boring world that players have trouble getting sucked into. This is especially true when quest-givers lack any personality whatsoever, which means the player will find the quest boring before they’ve even started it. Do you have an NPC that wants the player to collect 10 apples from an enemy-filled orchard? Give him or her a cowardly persona so at least you know why he or she won’t do it. Or make him or her sound cautious and sneaky to imply that he or she is asking you to steal the apples without you knowing. Small injections of character can go a long way and can even make an OK quest sound exciting. When it comes to game dialogue, you’re very likely to lose the player if all your lines are long. It’s normal to feel like you need to say more in order to create interesting characters and quests. However, this can all be done by omitting “needless words” and chopping down as many useless words as possible while still keeping the important information. Even if every line is gold, players want to jump back into the action as soon as possible and will skip it if it goes on too long. Lore is easily one of the best tools for making your game’s world feel more real and alive. Learning about events that took place in the past and the history of races and kingdoms is awesome, but only when the player actually cares. The fact is, many players could care less about anything outside of the main story. This is why it’s important to keep lore out of dialogue as much as you can, unless it’s during an optional side quest. 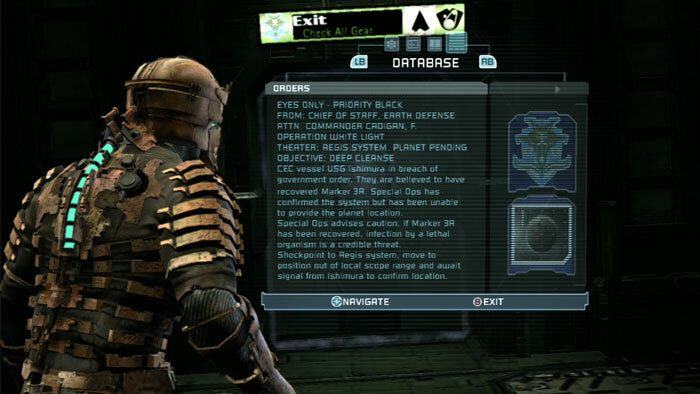 Even then, there’s a reason why most games have collectible codex and info logs that players can open up and read if they so choose. Players don’t want every character they speak with to feel like a history lesson.